DIGITAL Caliper Vernier 150mm 6"
High quality with cheapest price! 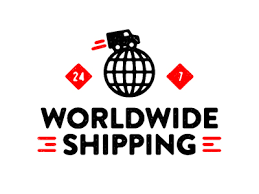 Fast shipment! Made of hardened stainless steel. 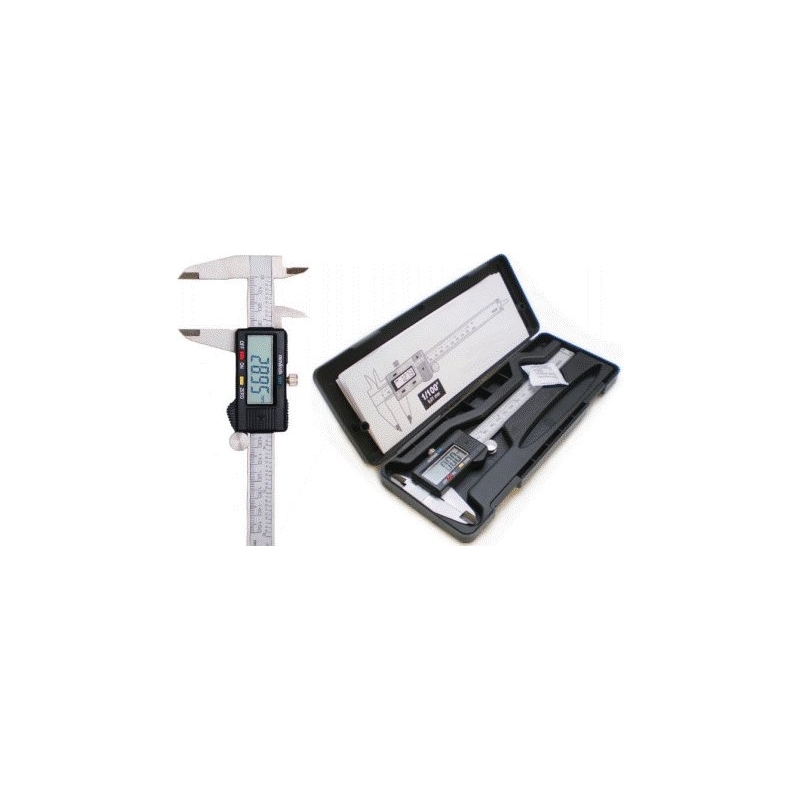 Internal, external and height dimensions can be easily and accurately measured. Linear capacitive measuring system. Base measuring function: Inside, outside, depth and step measuring. Zero setting in any position. With a small locking thumb screw which locks the jaws in place. With easy to read large LCD display. Handy conversion chart at the back. 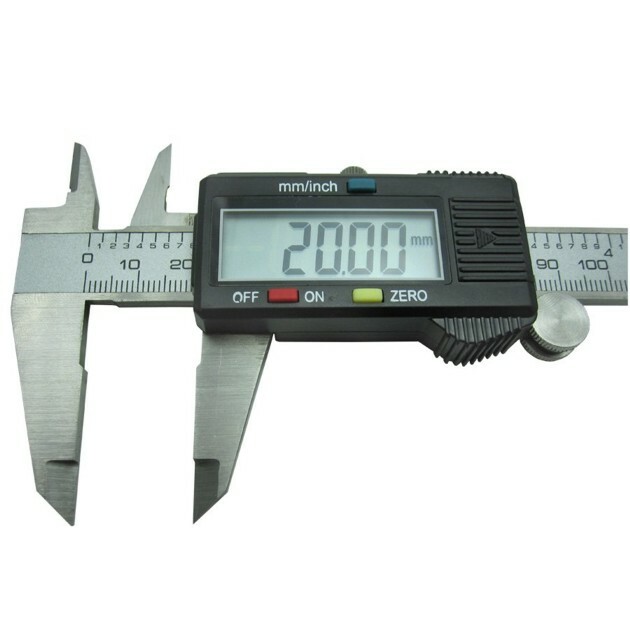 An ideal tool for a broad range of industrial and automotive applications. 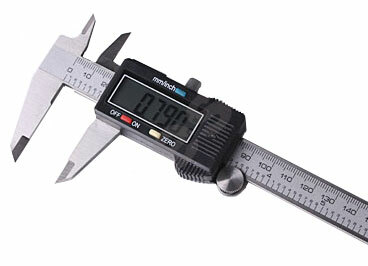 Measuring range: 0-150 mm/ 0-6 inch. 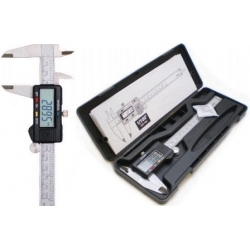 Measuring range: 0–150 mm/ 0–6 inch. Calibre digital muy práctico para manualidades. Muy buen servicio.